The last couple of months have passed quickly, with much of that time spent in search of a viable location for our short film project, The Recursion Theorem. After looking at some “actual” locations and realizing the difficulty in finding something that fits our needs for the film (along with our budget) we decided to shift our focus from looking at existing locations – to finding a studio in which we could build a set that meets all of our needs. I’m happy to say we finalized a contract on a warehouse a couple of weeks ago, and have been busy on constructing our set! 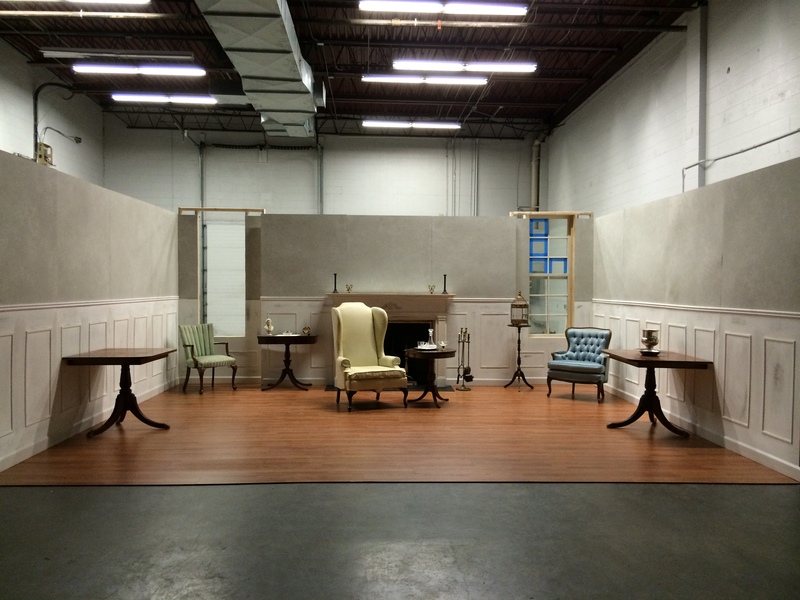 It’s been a lot of hard work and long nights, but the set is looking fantastic! 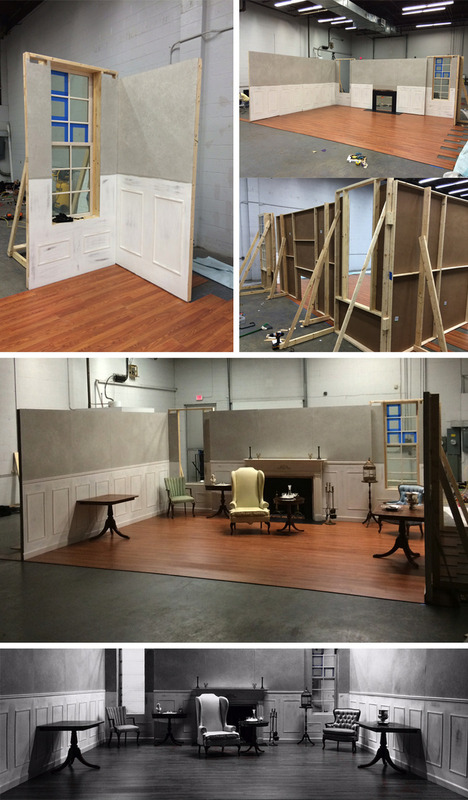 Here are some photos to give you a behind-the-scenes glimpse of the work on The Recursion Theorem’s set! We will be finalizing a few small details on the set over the next week and are preparing to start filming very soon. Thank you once again for your contributions to this project! I will have more updates soon!